CMC will be at the first annual Specialty Custom Chemicals show in Ft.Worth, TX. on February 12th, 13th and 14th, at booth #102. We will be featuring all the services we have to offer from toll processing to custom manufactured machinery. Come visit us to speak with a highly skilled professional about what CMC can do for you. 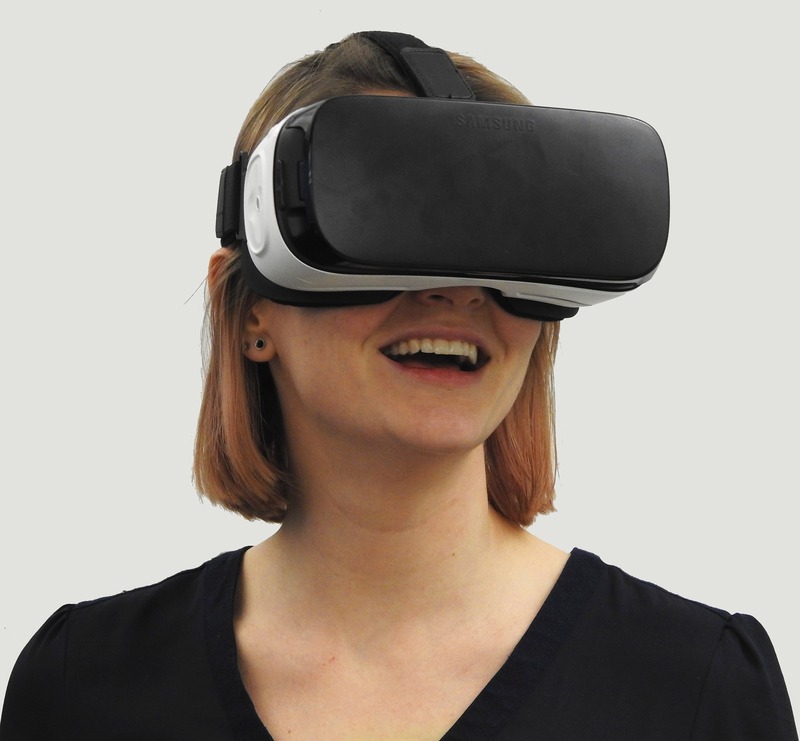 Custom Milling & Consulting, Inc. is stepping into the Virtual Reality World. At the American Coatings Show in Indianapolis, CMC will debut a 360° Virtual Reality tour or our facility located in Fleetwood, PA. We want to invite everyone to take a trip while at the show to see our entire operation first-hand. Over the years, CMC has been making its mark in the industry, with our unique approach to customer products and services. CMC is a leader in particle size reduction and dispersion processes. We have engineered, designed and manufactured our own line of customizable milling and mixing equipment, and set up a full turnkey toll processing division. The custom processing division is set up as a full service contract manufacturer. At the 70,000 square foot facility, CMC can produce large-scale production batches or small test batches in our Customer Demo Lab. When production is complete, our team of ISO certified operators can fill your specified containers, label them and package them for shipping. Your product can be shipped directly to you or the customer and every step is documented for your records. When you visit us at ACS 2018, you will see how our entire toll processing services operate, our warehouse and storage capabilities, equipment assembly, and our customer demo lab. As an added bonus we have included our new state-of-the-art Clean Room that has been recently built and completed and is ready for small batch production. Join us at our booth #1355 and experience what CMC can do for you. CMC is always looking for new ways to engage our customers and show them everything we have to offer. We are announcing our new 360 Virtual Tour of our 70,000 square foot facility in Fleetwood, PA.
We will be premiering the video at the American Coatings Show 2018 in Indianapolis. We invite everyone to visit our booth #1355 to take a tour of our facility. Let us show you our full service toll manufacturing and our full line of processing equipment. You will be able to really see first hand why CMC is the right solution for all your processing needs. 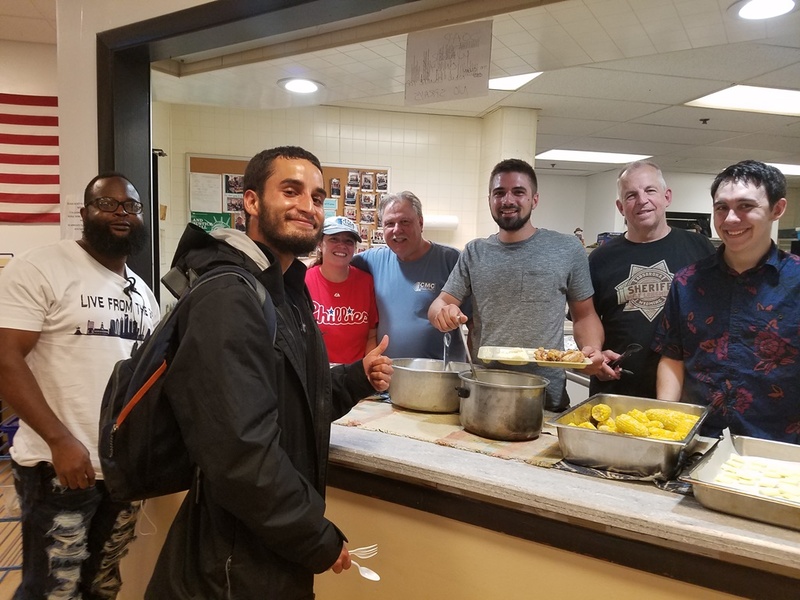 On October 28th, Custom Milling & Consulting, Inc., employees assisted in an effort to get supplies to those who were affected by the recent hurricane in Puerto Rico. A well-known comedian, Molusco, has been traveling the country to gather supplies to send back to those who live in Puerto Rico. In late September 2017, Hurricane Maria made landfall in Puerto Rico and caused major damage with it’s high winds and large amounts of flooding. The hurricane destroyed many residents’ homes and has left parts of the island still without running water and power. Many relief efforts have been organized to help aid those who still need the assistance to get back on their feet. 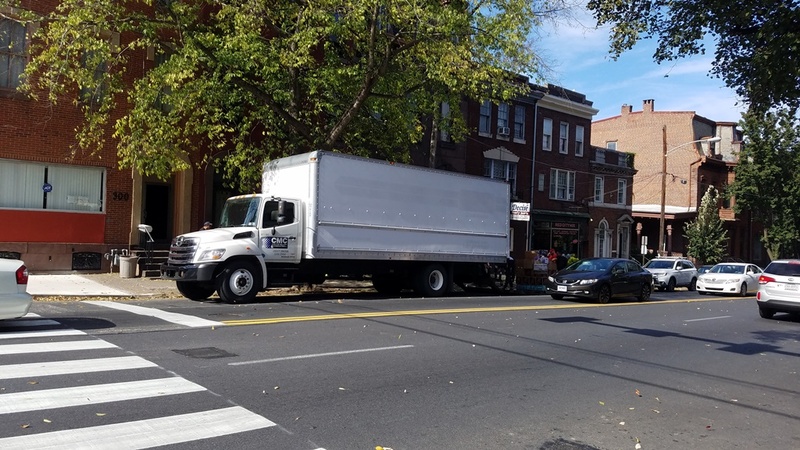 CMC assisted in filling a box truck full of supplies and taking it to the Santander Performing Arts Center in Reading, PA, where the supplies were packaged up and then shipped to Puerto Rico. The relief effort gathered bottles of water, clothing, non-perishable food items, medical supplies and much more needed items for those who are recovering from the devastating effects of the hurricane. For more information about how to help click here. CMC do Brasil will be exhibiting at Abrafati 2017. 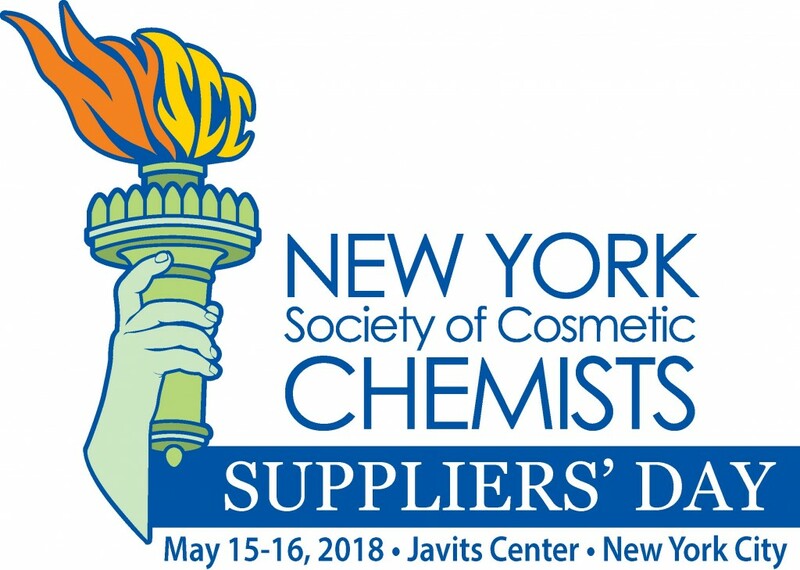 Chemco will be joining us at our booth 142. Please stop by to learn how CMC do Brasil can help you with your Toll Manufacturing needs. If you have a project and need to outsource the production we are here to help. We specialize in processing liquids to create superior dispersions and achieve ultra-fine particle sizes. Custom Milling & Consulting, Inc, will be exhibiting at Ceramics Expo! Our experts will be there to answer any questions you have about our equipment and services. CMC has designed equipment that can withstand the abrasive process for milling ceramics. With several types of materials of construction available, we can provide you with the right solution. Come and visit us at booth 1042 and find out further information about our processing services!